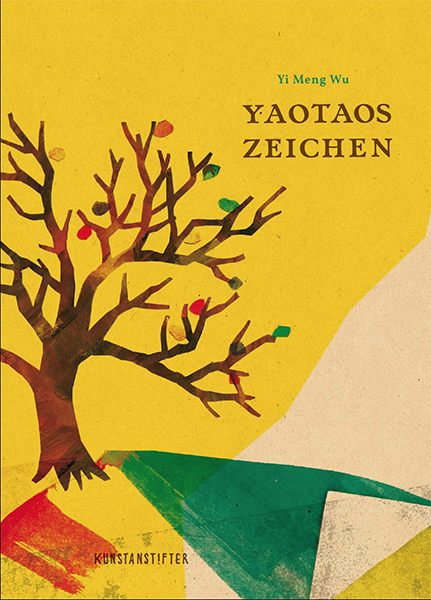 After more than four years of preparation, my next marathon-like book project „Yaotaos Zeichen“ (Yaotao’s Characters) will be finally published by kunstanstifter publishers in September! 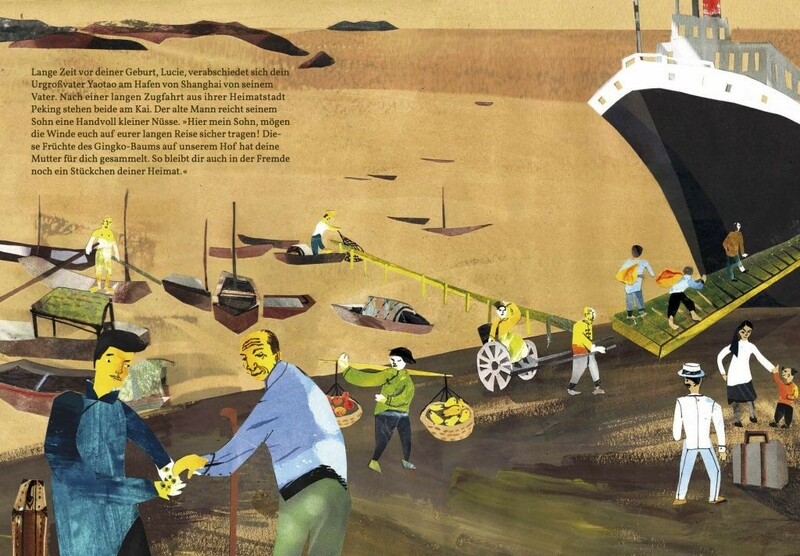 about the arrival in a new culture. 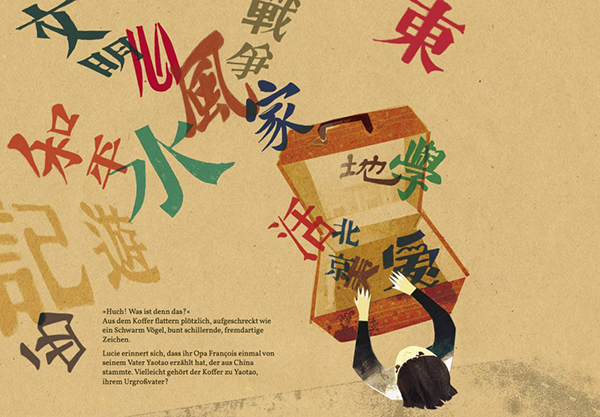 The story was inspired by artistic research in the “Fonds Chinois”(Chinese Archive) of the Bibliothèque Municipal in Lyon between the years 2013 and 2015.